After a full rush-hour traffic-filled hour and fifteen minute drive from Sunnyvale to San Francisco, I learned that the apartment I was driving into the city to see had fallen through. 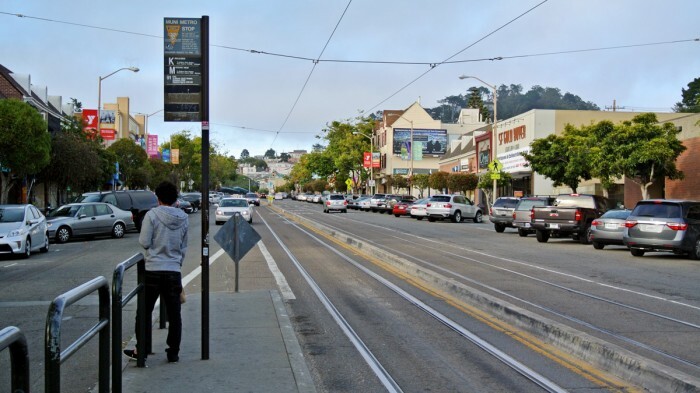 I was in a part of San Francisco that I knew nothing about and had no reason to suffer through more traffic to go deeper into San Francisco proper. So, I pulled off the highway and pulled up my trusty mobile resource, Foursquare to what else — find a solid meal nearby. 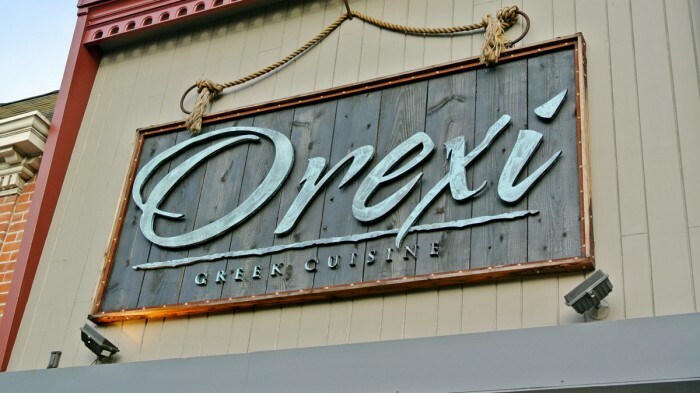 I soon learned that I was in the quaint SF outskirts in a neighborhood known as West Portal and was presented with a really highly-rated Greek restaurant called Orexi topping my personalized recommendations. Perfect, Greek it’ll be. Despite the crappy drive/apartment-hunt situation, I was determined to turn these lemons into lemonade, or shall we say grapes into fine Greek wine. This little neighborhood joint had a really clean and modern yet rustic upscale decor. I particularly liked the lofty wood beam-covered ceiling and floral bouquets placed throughout the space. After speaking with the hostess, I learned that this neighborhood has a reputation for being old-money and that it was pretty much a locals-only area of the city. But, that’s not to say that the staff wasn’t completely welcoming. In fact, I found them to be super-friendly. I just think that most San Franciscans don’t bother to venture to this remote corner of town. 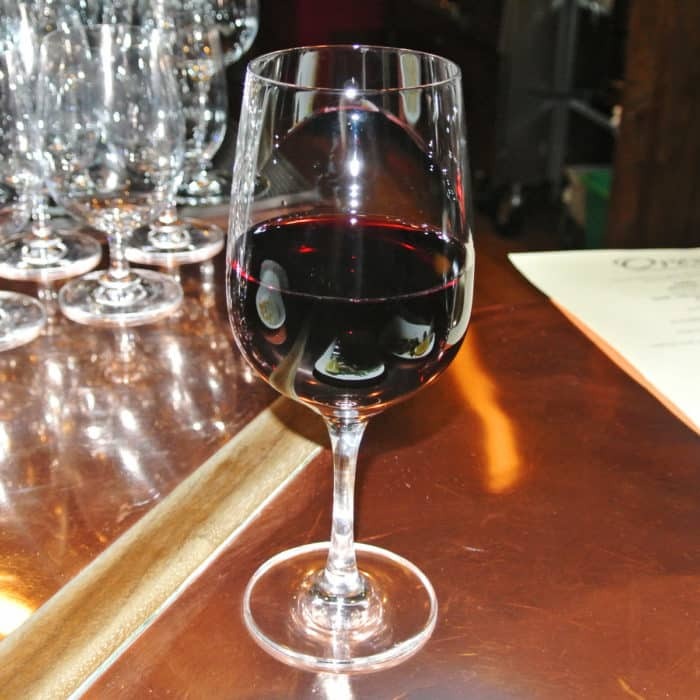 While I waited for a seat at the chef’s counter, the hostess suggested that I could drink a glass of wine while I waited. This sounded like a great idea to me, so after a quick look over the menu and a consult with the bartender, I got myself a truly wonderful, complex, glass of dry Greek red wine called Agiorgitiko Patantonis Nemia 2011. 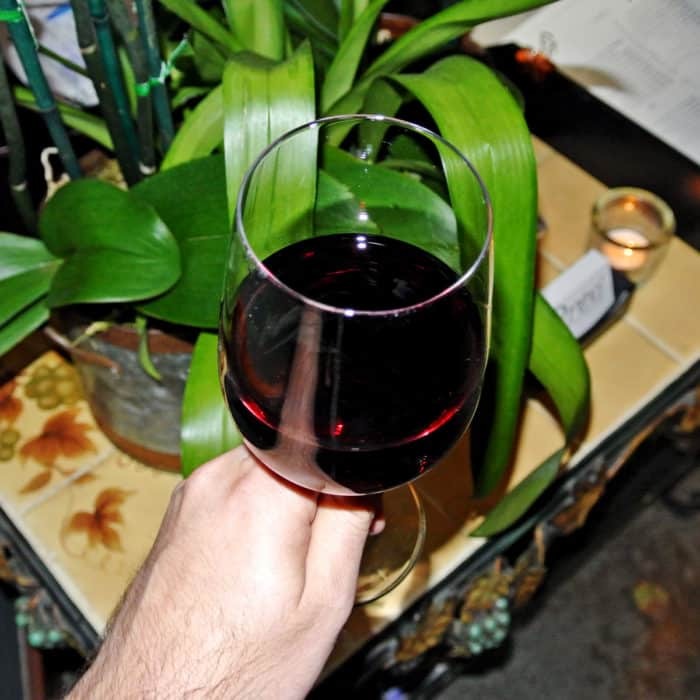 I certainly didn’t mind hanging out for a little while longer while sipping this generous pour of wine. Based on the Foursquare tips I had read, I knew I definitely had to to have both the octopus and lamb riblet small plates. I put in those orders immediately upon seating and figured I’d decide on the rest of my meal once I got settled in. Both the Psito Oktopodi and Arnisia Plevrakia came out absurdly fast, not that I was complaining. I was definitely ready to chow down after hanging out and taking down that whole glass wine. 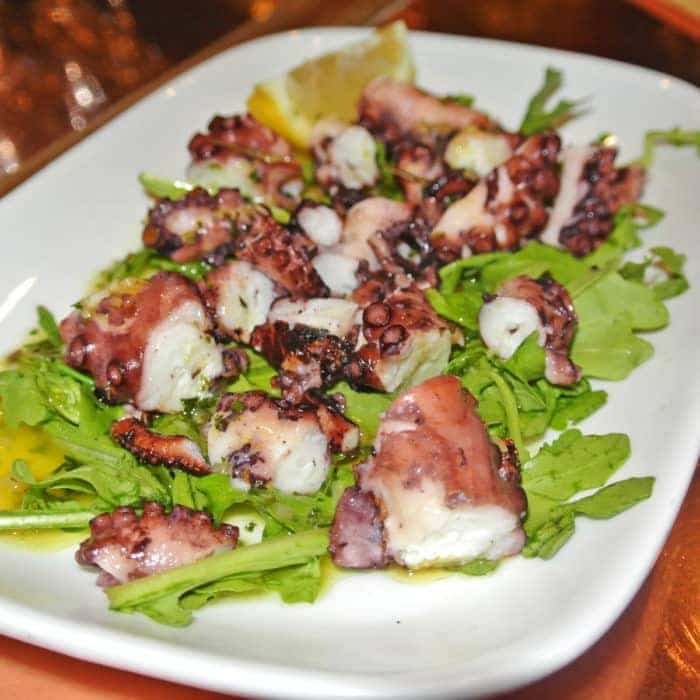 I started with the octopus tentacles which were served over a bed of wilted arugula and dressed simply with a mixture they call Orexi dressing, which I think was basically olive oil, salt, pepper, and lemon juice. And that’s all those perfect little suckers needed. They took this ingredient that can easily end up tough and chewy if done poorly, but through proper execution trey turned it into super-tender, flavorful seafood perfection. Every bite was incredible and honestly the only other octopus I’ve had in California that compares was the equally impressive version I’ve repeatedly had down in Palo Alto at Evvia. From there, I dove in the lamb riblets, which I’ve gotta say were pretty freaking extraordinary. 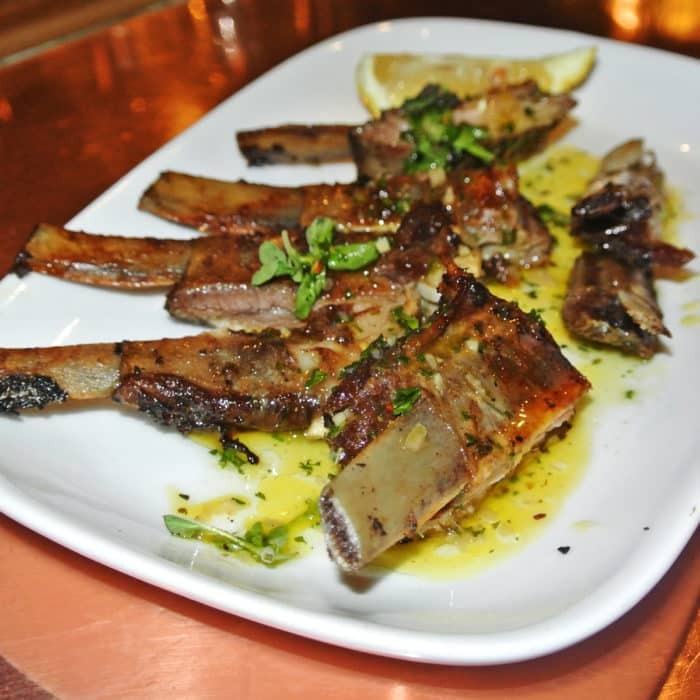 The hot, juicy meat was served still attached to the flat part of the lamb rib bone, but pulled away from the bone with ease. The meat was also dressed with Orexi dressing but I definitely noticed the addition of fresh oregano in this mix. The juiciness of the gamey meat plus the super-flavorful dressing totaled to a big win in my book. At this point, I couldn’t resist getting another glass of wine. I loved my first glass so much, I just went for another of the same. Why ruin a good thing? I then also chose my third and final small plate to round out my dinner after yet another consult with the bartender. With his guidance, I landed on the Lamb Carpaccio. Now, I’m a big fan of raw meat. In fact, just one night prior I was eating a French preparation of raw steak, but I like carpaccios even better than tartares. And I also think this might have been the very best carpaccio I’ve ever eaten. This impeccably fresh, raw lamb meat was thin-sliced, but actually just a touch thicker than most carpaccios I’ve had before. 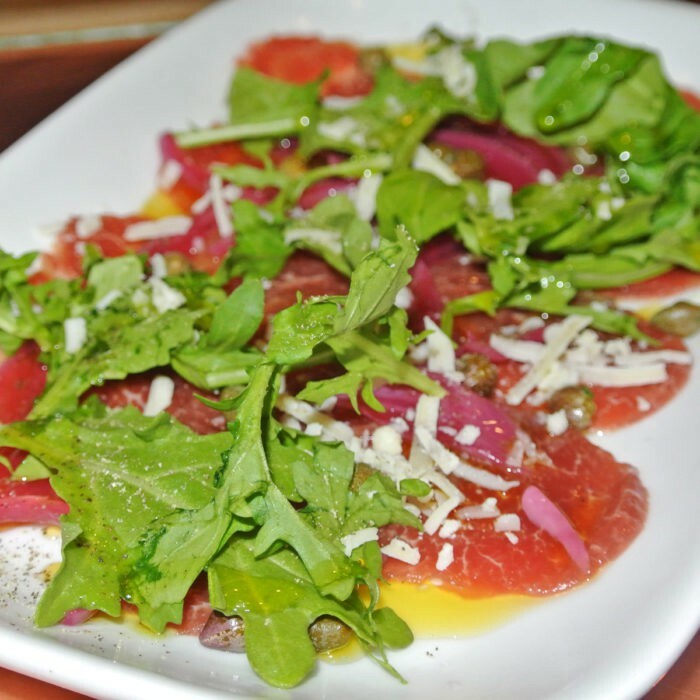 Dressed simply with high-quality olive oil, shaved kefalotyri cheese, capers, and a bit of arugula, it really allowed the raw lamb loin to shine. And shine it did. The meat had an incredible texture and the subtle gaminess was offset by the salty Greek cheese and capers. This was absolutely wonderful. 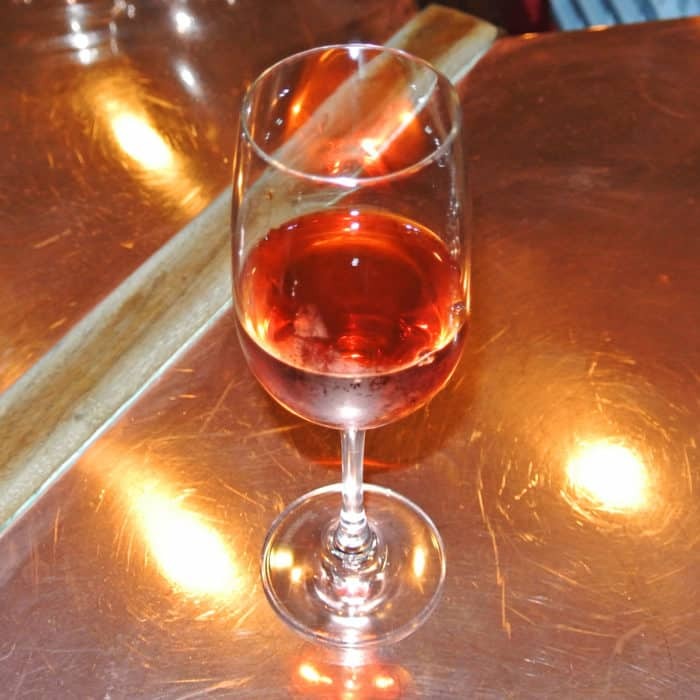 And after I paid my check, they were kind enough to serve me a glass of sweet Greek dessert wine on the house. I’m not that into sweet wines, but this one was excellent. It definitely tasted sweet, but not overly so. I definitely tasted a distinct raisin flavor and the ice cold chill really closed out my meal nicely. It was truly a great way to cleanse my palate after the rich, lemony, garlicky dishes I had just finished. Even though this whole adventure started with an hour-fifteen drive through traffic, goddamn it was worth it. This Greek food and wine was as authentic and high quality as it gets and is definitely a great spot to have in my back pocket in this rarely visited part of town. This was an utterly ruined night, completely salvaged. 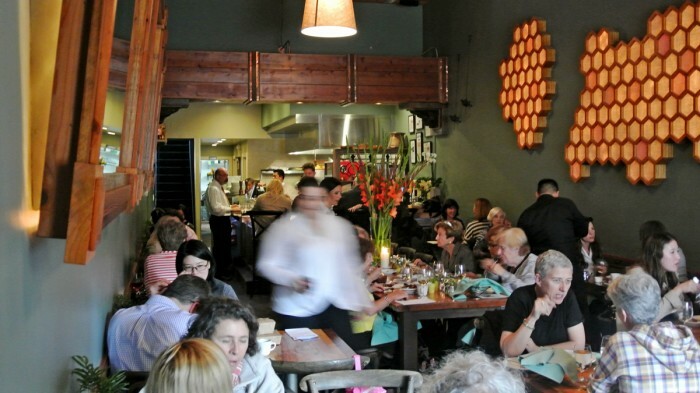 Got another great off-the-beaten path restaurant in SF I should check out? Let me know in the comments below.